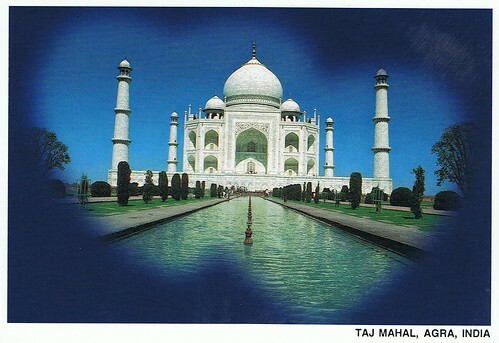 Taj Mahal, originally uploaded by Carol PostCrossing Journey. another great view of Taj Mahal, thanks to Abhishek of New Delhi! 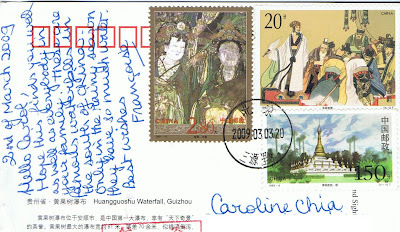 Top of The World, originally uploaded by Carol PostCrossing Journey. 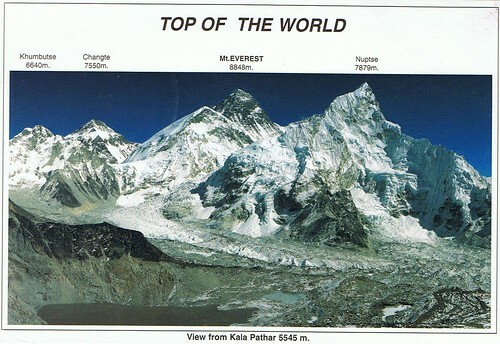 Mount Everest, the highest peak in the world, as seen from Kala Patthar 5545m in the Khmbu Region. thanks to Abhishek of New Delhi! 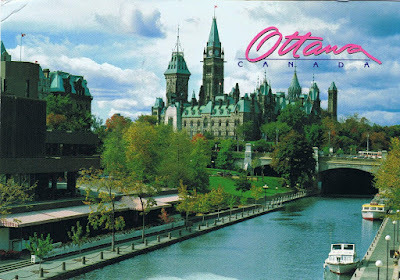 nice view of the Parliment Buildings from the Rideau Canal..
thanks to Zack of Canada! 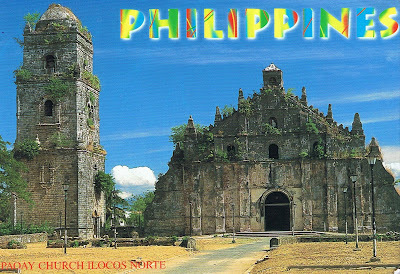 Paoay Church,the best known earthquake Baroque church in the Philippines which has been included in the UNESCO World Heritage list. The cornerstone of the church was laid by the Augustinian missionaries in 1704 while the cornerstone of the belfry was laid in 1793. 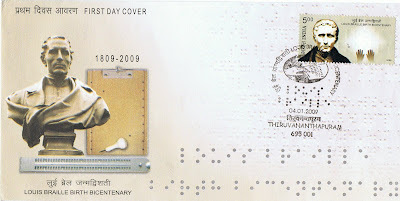 The people already used it even before completion in 1894,but it was formally inaugurated on February 28,1896. It is said that large coral stones were used for the lower level of the church structure,and bricks were used for the upper levels. The walls which were made of coral blocks,tree sap,lumber and stucco-plastered bricks are 1.67 meters (more than 3 feet) thick,and are supported by 24 massive buttresses of intricate design.The church was partially destroyed twice by earthquakes in 1706 and 1927.In the restoration,permanent columns were built to support the ceiling. Today,this uniquely beautiful church still stands, wowing tourists with its majestic structure of Oriental,Gothic and Baroque influences. 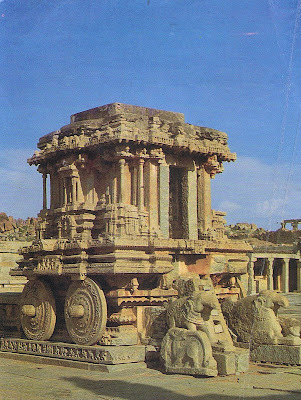 The vittala temple is the most magnificent of the religious edifices at Hampi, stands on the southern bank of the Tungabhadra. This Temple potrays the high watermark of perfection of the Vijayanagara style and one may well say that there is no other building which could stand in comparison with its florid magnificence. The temple stands in a large rectangular enclosure (164m x 94.5m). 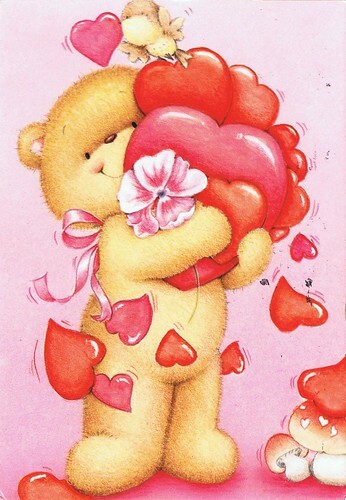 FI-496565 "Smiles worth a thousand Words.."
DE-306392 - "Feeling of Security.."
Thanks so much for sending me this lovely postcard:)..
from Dr Biju of India - Thanks a lot! 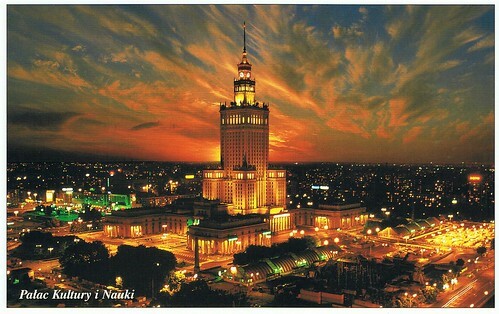 Warsaw - Palace of Culture and Science, originally uploaded by Carol PostCrossing Journey. 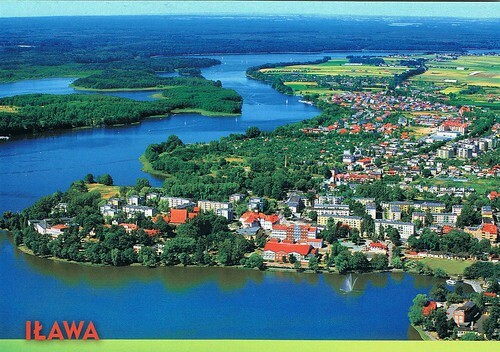 Ilawa, originally uploaded by Carol PostCrossing Journey. Warsaw - The Castle Square, originally uploaded by Carol PostCrossing Journey. 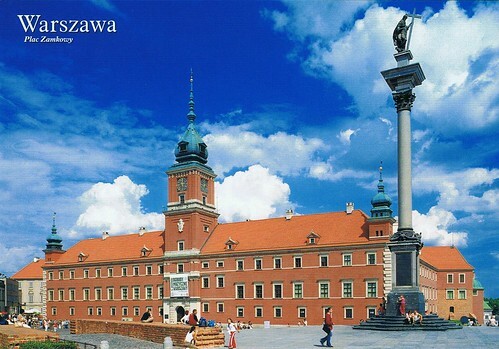 The Castle Square is one of the most beautiful places in Warsaw and the entrypoint for the Old Town. 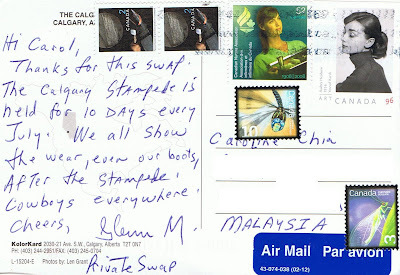 thanks Glenn for the beautiful stampsss! 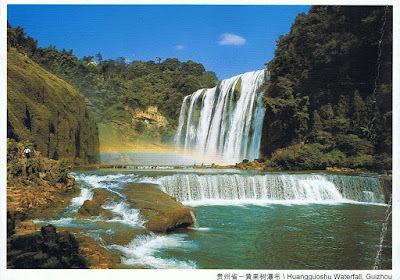 the biggest waterfall in China, enjoy the reputation of "the marvelous sight in the world". 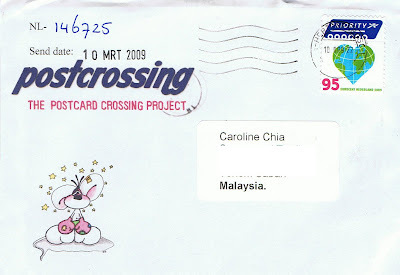 its about 70meters long and 81meters wide during the flood season, rushing down with numberless pearls. 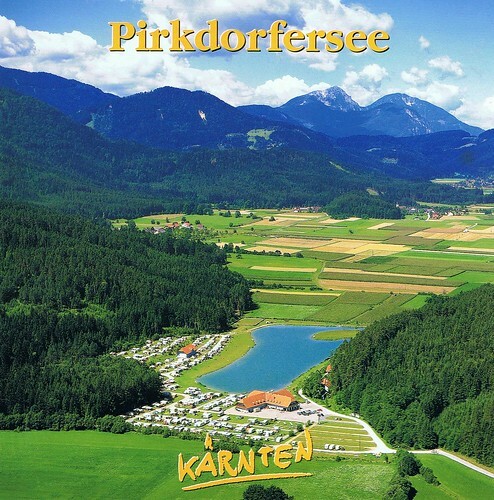 Karnten, originally uploaded by Carol PostCrossing Journey. 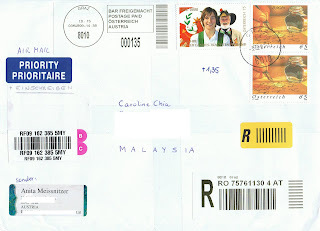 Carribean Sea.., originally uploaded by Carol PostCrossing Journey. 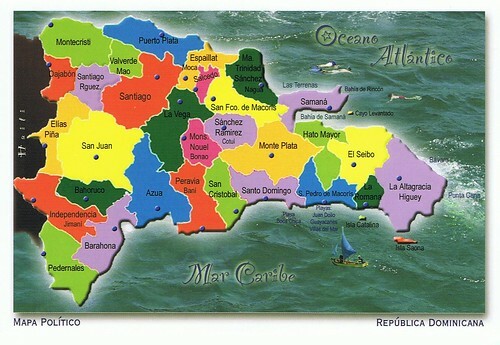 Map of Dominican Republic, originally uploaded by Carol PostCrossing Journey. 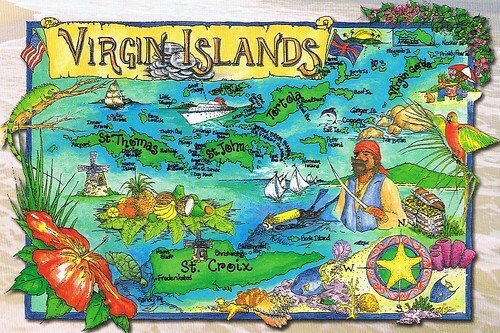 Map of Virgin Islands, originally uploaded by Carol PostCrossing Journey. 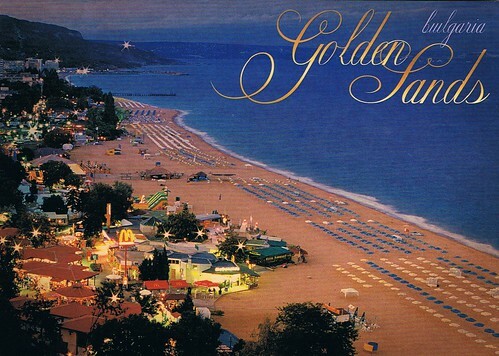 Golden Sands - Bulgaria, originally uploaded by Carol PostCrossing Journey. The name Golden sands comes from an old legend: Pirates diged in huge golden treasure in the seaside north from Varna. 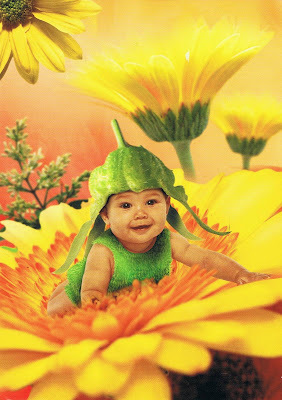 The land took revenge on the bandits and transformed the gold into wonderful sand. 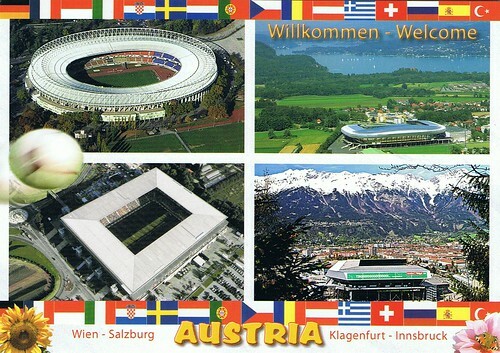 Stadium - Austria, originally uploaded by Carol PostCrossing Journey. 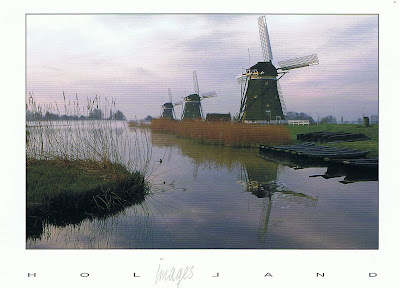 Greeting From Europe, originally uploaded by Carol PostCrossing Journey. 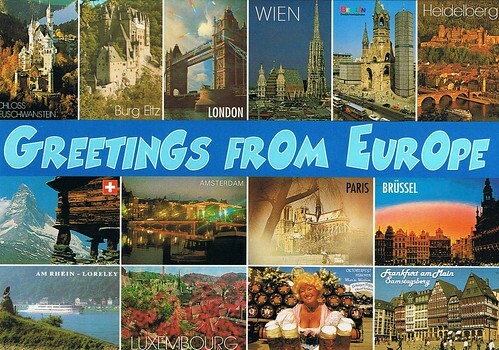 Puzzle of famous landmark of Europe..
Castle of Love - Ukraine, originally uploaded by Carol PostCrossing Journey. 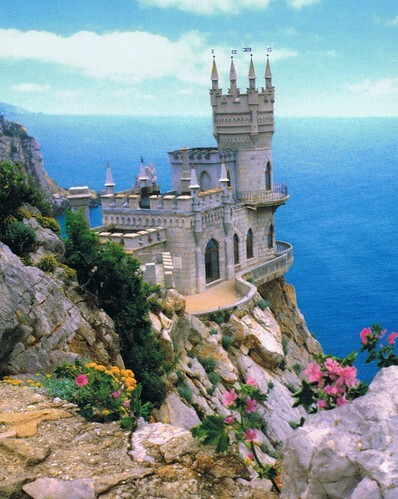 Swallow Nest, is a decorative Castle near Yalta on the Crimea shore in southern Ukraine. It was built between 1911-1912, on top of 40-meter (130 ft) high Aurora Cliff, overlooks the Black Sea and is situated near the remains of an ancient Roman fortress. Survived from a heavy earthquake in 1927, the castle is also knows as "The Castle of Love" and well-known as an architectural symbol of the Crimea. Christ Church, Shimla, originally uploaded by Carol PostCrossing Journey. *The Place; Himachal is essentially a mountain state, which literally means “In the Lap of Snow”, set amidst the high mountain ranges of Dauladhar, Pir Panjal and Great Himalayas. Himachal is blessed with some of the most spectacular landscapes with mighty snow peaks, deep gorges, lush green valleys, flower filled meadows, misty woods, fast flowing icy rivers, glaciers, enchanting lakes and part of the Tibetan Plateau. 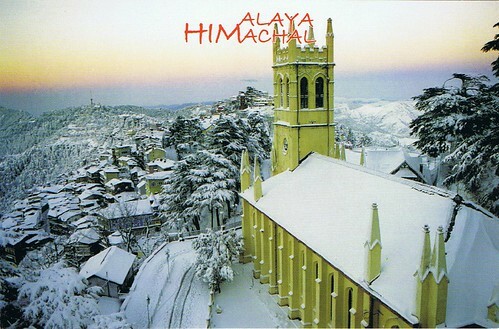 *The Church; Christ Church was the first church to be built in Simla and the second in the whole of northern India. The silhoutte of this can be seen on the skyline for miles around. 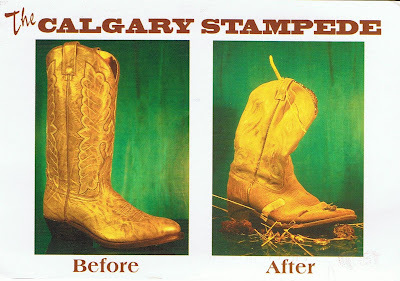 It was designed by Colonel JT Boileau in 1844. In Shimla’s 75 years of reigning as summer capital, a long line of officials and other notables of the Raj came to the church for their Sunday prayers. 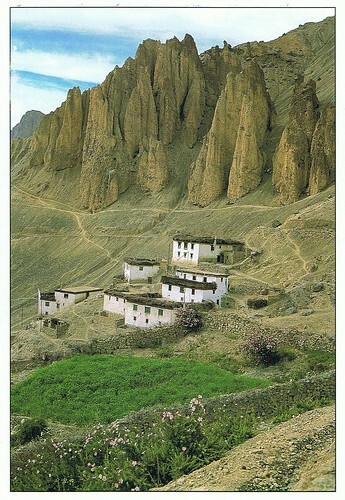 thanks to Abhishek of New Delhi, for all these beautiful postcards..
Kibber Village, Lahaul and Spiti H.P India, originally uploaded by Carol PostCrossing Journey. Nepal, originally uploaded by Carol PostCrossing Journey. 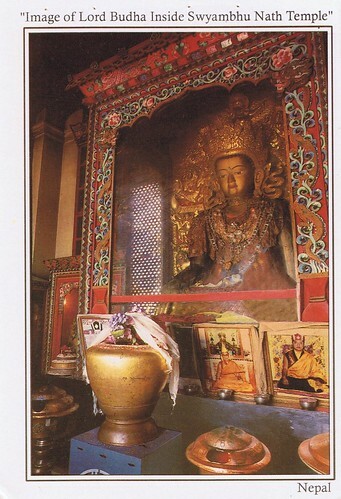 *Postcard shows an image of Lord Budha Inside Swyambhu Nath Temple. Swyambhu Nath Temple is the most ancient and enigmatic of all the holy shrines in Kathmandu Valley. Its lofty white dome and glittering golden spire are visible for many miles and from all side of the valley. 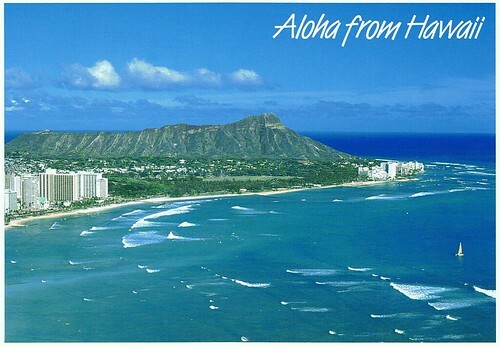 Aloha from Hawaii, originally uploaded by Carol PostCrossing Journey. view of Diamond Head and the surf at Waikiki Beach..
Bear, flowers and falling heaRts..
Bear, flowers and falling heaRts.., originally uploaded by Carol PostCrossing Journey. 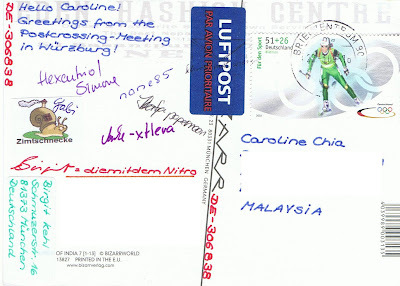 Ljubljana, originally uploaded by Carol PostCrossing Journey. Ljubljana is the capital city of Slovenia and its largest town. 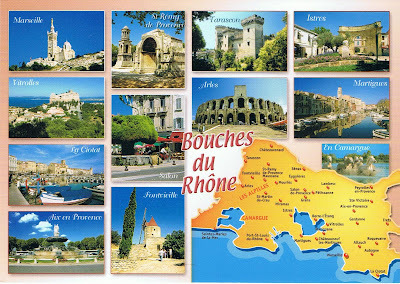 It is located in the center of the country and is a mid-sized city of some 270,000 inhabitants. Ljubljana is regarded as the cultural, scientific, economic, political and administrative center of Slovenia, independent since 1991. 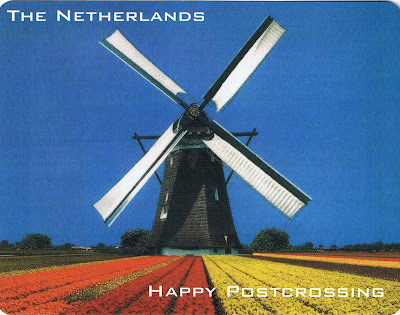 Throughout its history, it has been influenced by its geographic position at the crossroads of Germanic, Latin and Slavic culture. Its transport connections, concentration of industry, scientific and research institutions and industrial tradition are contributing factors to its leading economic position. 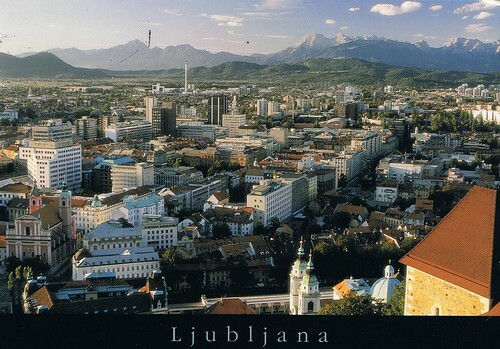 Ljubljana is the seat of the central government, administrative bodies and all government ministries of Slovenia. It is also the seat of Parliament and of the Office of the President. Bled - Slovenia, originally uploaded by Carol PostCrossing Journey. Slovenia only has one island, but this is more attractive than many archipelagos. It reigns in the middle of an Alpine lake, embraced by a necklace of majestic peaks. 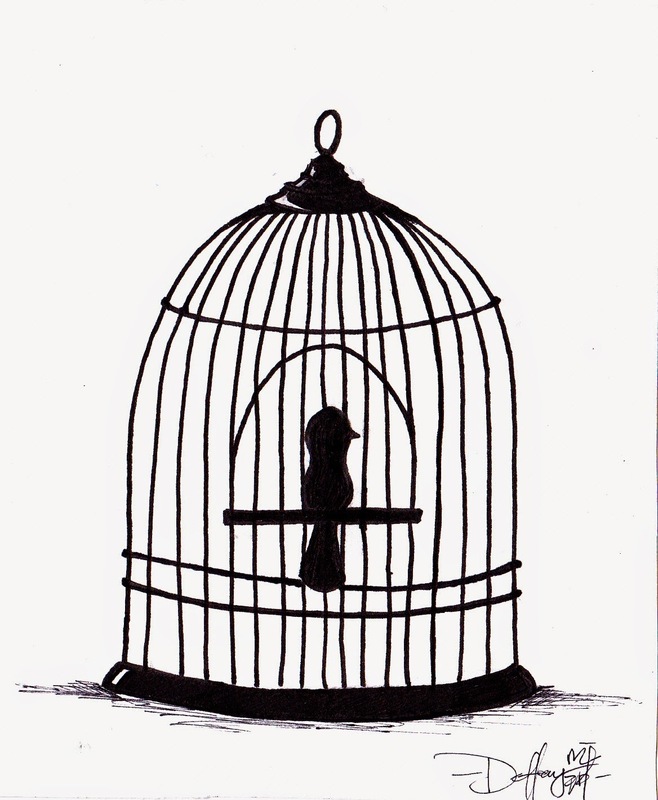 Its charm is a centuries-old symbol of a place which has been frequented by curious travellers for decades. 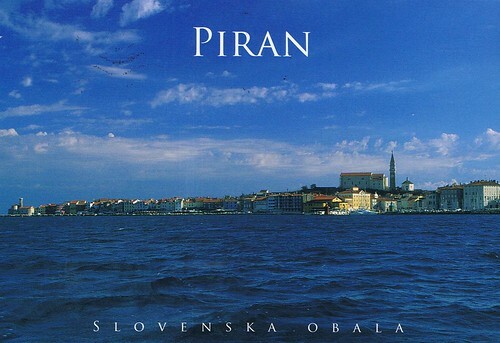 Piran, Slovenia, originally uploaded by Carol PostCrossing Journey. Piran is a beatiful town in north Adriatic with huge resemblance to the famous south Adriatic jewel Dubrovnik. 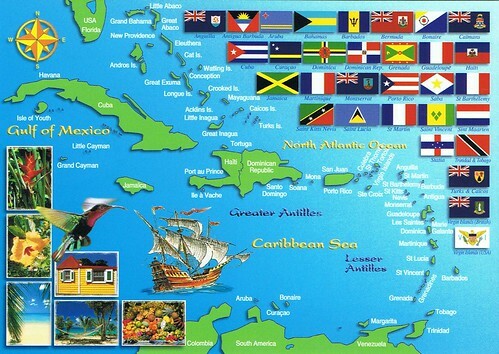 Long tradition and multicultural enviroment has made this coastal city a special place to visit and enjoy. 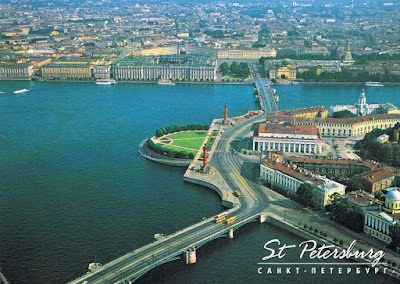 Yuzhno - Kurilsk, originally uploaded by Carol PostCrossing Journey. 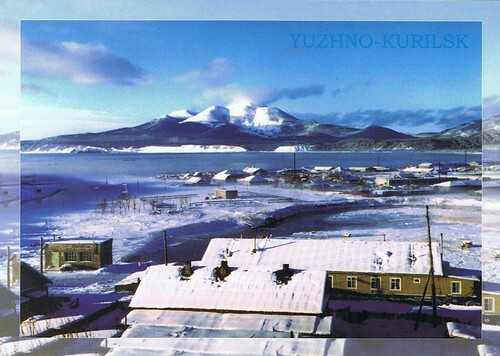 The settlement of Yuzhno-Kurilsk and Volcano Mendeleyev in the background, Kunashir Island, Kuril Islands. 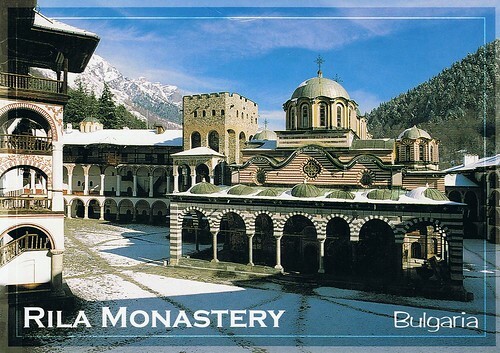 Rila Monastery, originally uploaded by Carol PostCrossing Journey. 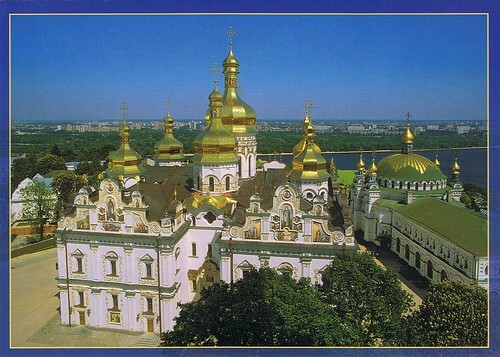 Dormition Cathedral, originally uploaded by Carol PostCrossing Journey. Sudak, originally uploaded by Carol PostCrossing Journey. 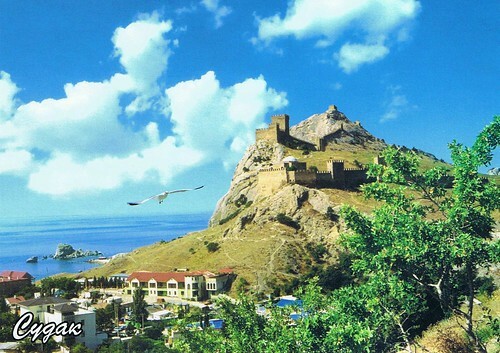 Sudak is a small historic town located in Crimea, Ukraine. 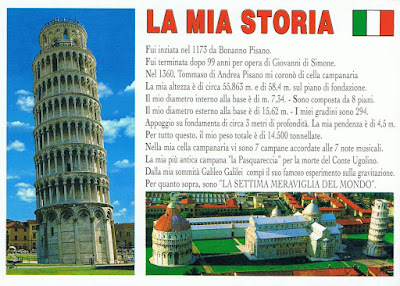 It is believed that the city was founded in 212 AD by Alani settlers. Today it is a popular resort, best known for its Genoese fortress, the best preserved on the northern shore of the Black Sea.